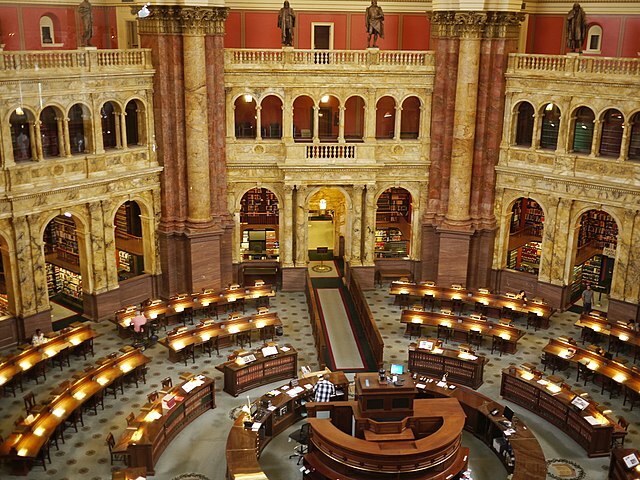 The marquee event of the Frankenreads project is a free, public, livestreamed reading of the full text of Frankenstein in Washington, DC on Wednesday, October 31st, 2018, beginning at 9:00am in the main Reading Room at the Library of Congress’s magnificent Jefferson Building. The full text will take approximately 9 to 10 hours to read aloud in 10-minute increments by a slate of chosen readers. Attendees may drop in at any time, stay the whole day, or watch part or all of the livestream, available at http://www.youtube.com/LibraryOfCongress. Reading text divided into passages: Shelley, Mary Wollstonecraft. Mary Wollstonecraft Shelley’s Frankenstein, or, The Modern Prometheus. Ed. Susan J. Wolfson. New York: Pearson Longman, 2007. Print. Longman Cultural Editions.